Bring the aroma of homemade bread to your kitchen by baking fresh loaves of these favorite bread recipe. 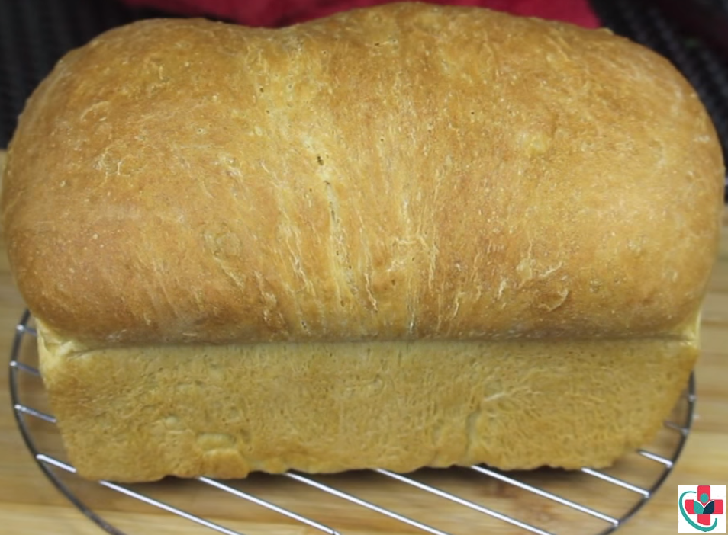 Once you've mastered this basic loaf, the bread-making world's your oyster. Make the dough by tipping the flour, yeast, and salt into a large bowl and making a well in the middle. Pour in most of the water and use your fingers or a wooden spoon to mix the flour and water together until combined to a slightly wet, pillowy, workable dough - add a splash more water if necessary. Tip the dough onto a lightly floured surface and knead for at least 10 mins until smooth and elastic. This can also be done in a tabletop mixer with a dough hook. Place the dough in a clean oiled bowl, cover with cling film and leave to rise until doubled in size. Tip: All machines differ - follow manufacturer's instructions for a basic white loaf.